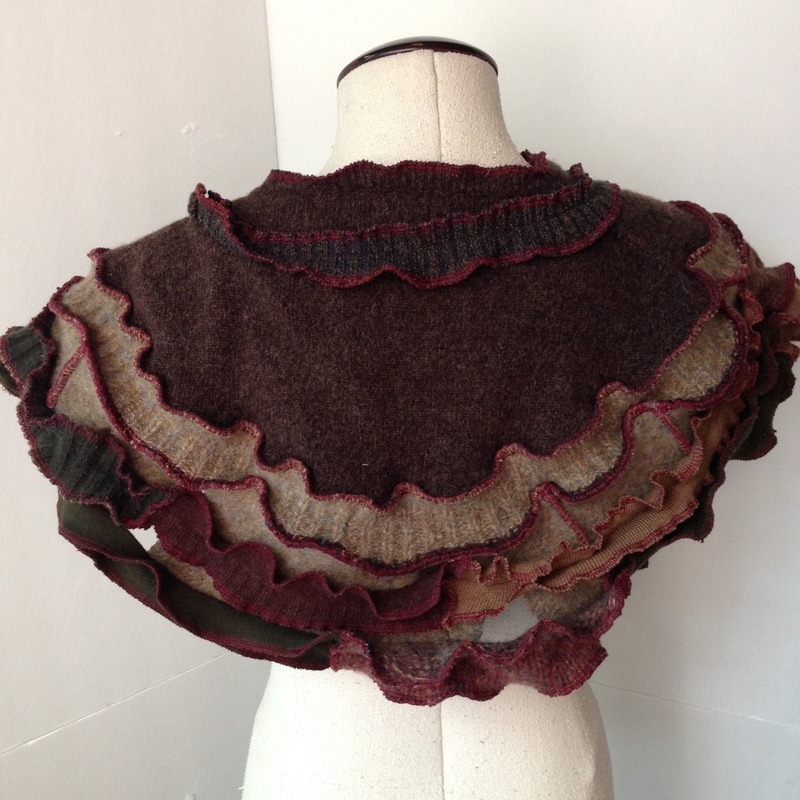 Published September 15, 2014 at 2448 × 2448 in Scarves, Shawls, Collars! Oh my! September 2014.